In a report released by WWF Switzerland on 18th December 2018, IWC Schaffhausen ranks top among 15 watch and jewellery brands, and is the only brand to place above the mid-way point of WWF's six-tier ratings system. WWF's report examines how companies take responsibility for the environmental impacts of their activities, and how transparently these efforts are communicated. IWC Schaffhausen integrates sustainability into its business practices, and in 2018 released a report to GRI standards describing ongoing activities and future goals. IWC applauds WWF Switzerland for drawing attention to the environmental impact of the watch and jewellery sector, and for encouraging consumers to consider the origins and durability of their purchases. 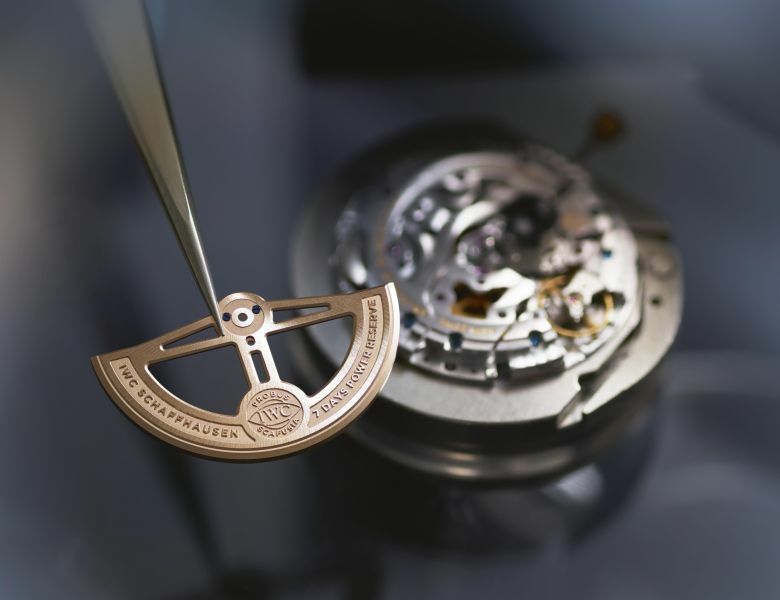 CEO Christoph Grainger-Herr says "IWC has been working for many years to ensure our watches are made to the highest standards, with careful consideration of our social and environmental impact. We recognize that there is more work to be done, and our efforts continue to evolve." IWC's watch production and headquarters in Switzerland are powered by renewable energy, as is IWC's supplier of precious metals. IWC takes efforts to primarily source recycled metals, and ensures all of its suppliers of precious metals and diamonds meet the industry best practice standards set out by the Responsible Jewellery Council. Since 2013, IWC has been a recipient of Positive Luxury's "Brand to Trust" Butterfly Award. Next steps for IWC's management of its environmental impact include further efforts to address the greenhouse gas emissions generated by shipping, reducing the volume and weight of its packaging, and seeking to ensure plastics are reusable, recyclable or compostable. Suppose IWC and Jaeger LeCoultre make a watch with the same character and in the same price range, and you are ready to buy one of those watches. Is being top in this report then the decisive factor, or do you choose the watch you like best? I myself would do the latter, if it by chance would be the IWC, it would be a nice-to-know that IWC is minding the environment. Previous Topic: N E W M o d e l - IWC Aquatimer Chronograph "Laureus Sport For Good"